Thank you to Hellmann’s Mayonnaise for sponsoring this post. By Friday, my refrigerator will be FULL of Thanksgiving leftovers. In fact, the leftovers started a few days ago. We brought home smoked turkey and cranberry sauce that we had left over from our church Thanksgiving dinner. 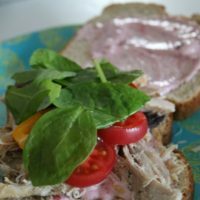 Nothing tastes better than re-creating those leftovers into new recipes like this one for Cranberry Mayonnaise to slather on all those delicious turkey sandwiches you will be making! 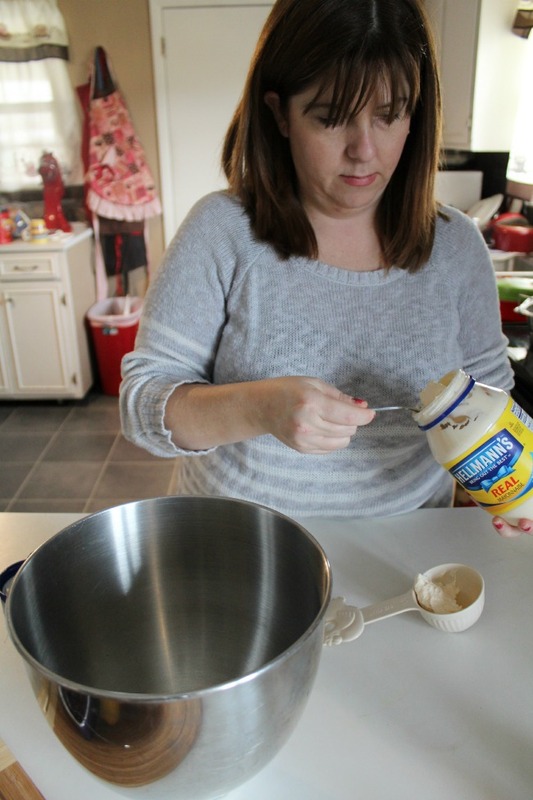 This mayonnaise is literally the BEST stuff on the planet. It will make every single sandwich you eat from now on taste OVER the top amazing! 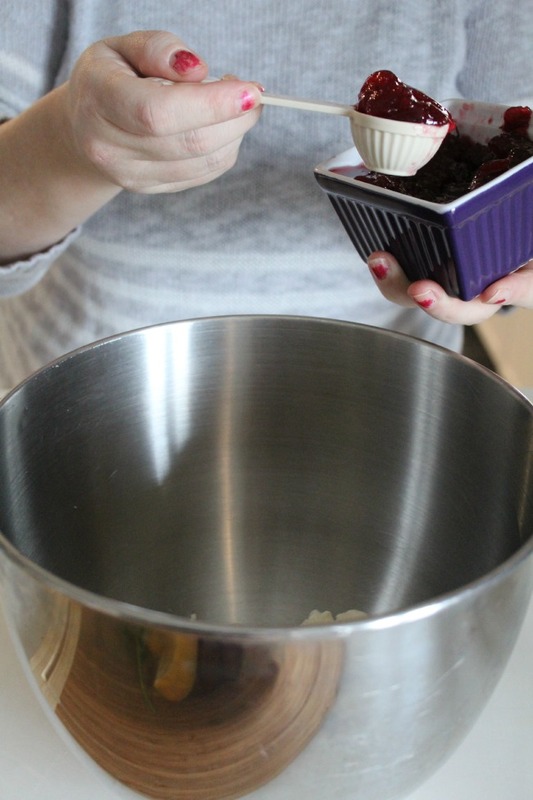 Put mayonnaise and cranberry sauce in your mixer. 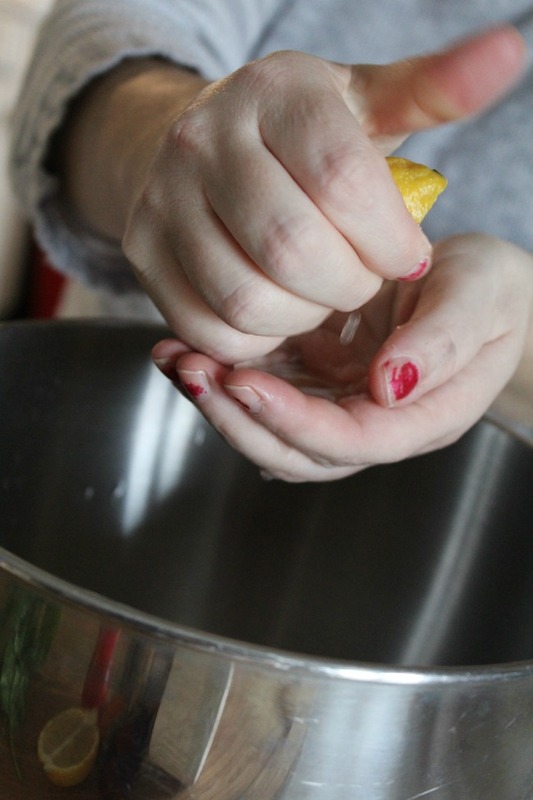 Add in lemon juice and salt and pepper. 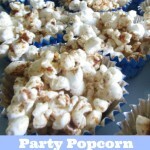 Whisk all ingredients together and then pour in a small bowl. 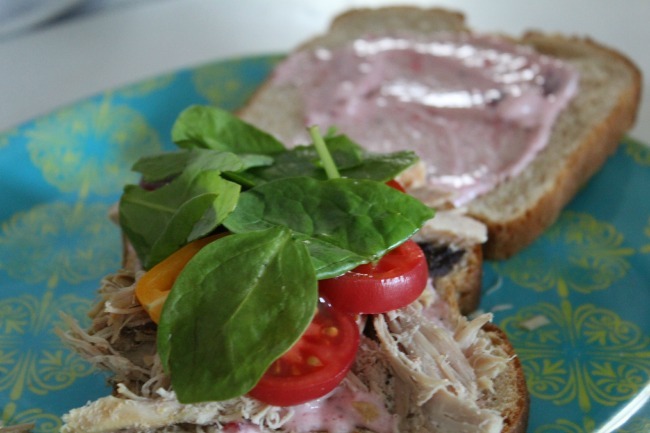 Make yourself a sandwich by slathering the mayonnaise on the bread and then topping with turkey, tomatoes, and spinach. The stars of this recipe are definitely the Hellmann’s Real Mayonnaise and the cranberry sauce that I had left over. 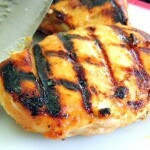 Thanksgiving Turkey is delicious but it can quickly dry out in the days following. 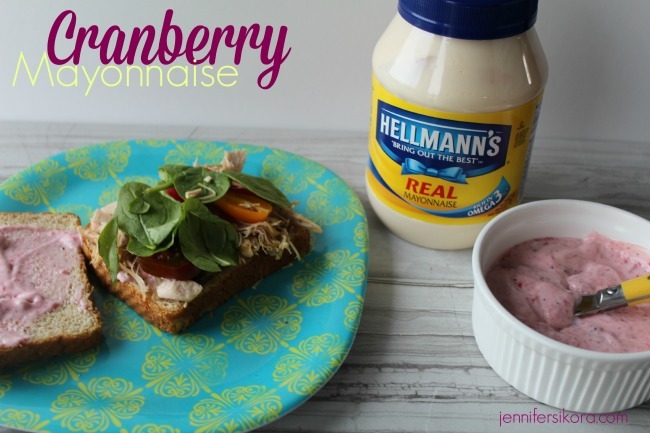 Transform your leftovers with a little help from Hellmann’s. 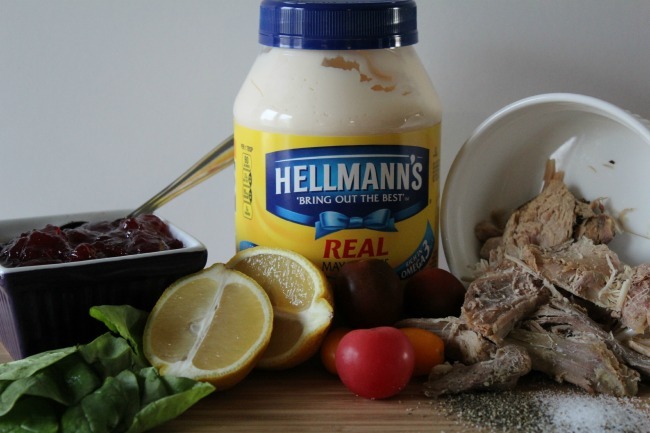 Hellmann’s Mayonnaise helps make turkey moist and delicious. 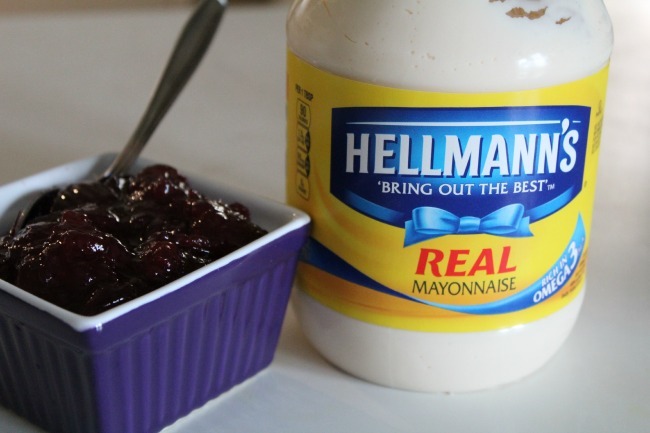 To make this cranberry mayonnaise, mix together your Hellmann’s mayonnaise with the cranberry sauce and then add the lemon juice, salt, and pepper. The secret to great-tasting leftovers is using quality ingredients that complement each other. 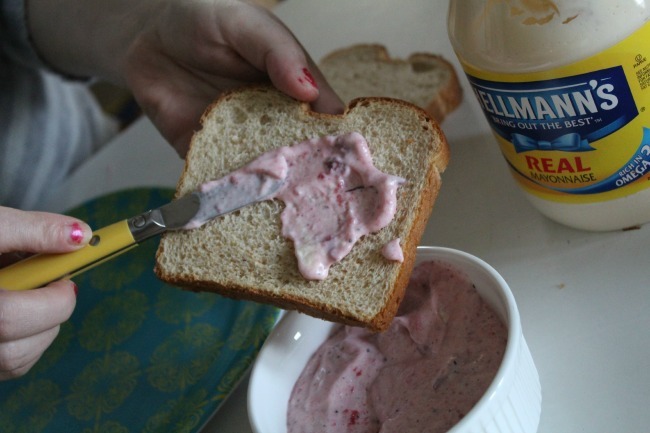 Hellmann’s Mayonnaise helps bring flavors together to keep every bite satisfying. 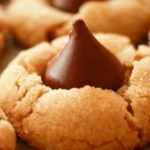 Tip: Opt for recipes that come right from the Thanksgiving table so it’s easy to make. Hellmann’s Mayonnaise is made with real, quality ingredients; like eggs, oil and vinegar. Visit www.hellmanns.comto find recipes; and don’t forget to add Hellmann’s Mayonnaise to your shopping list when you’re at the grocery store picking up items for your Thanksgiving meal– it’s the secret to great-tasting leftovers! 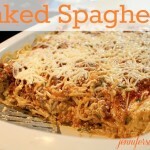 What is your favorite way to eat leftovers?